Well worth it – beautiful editions! Thanks Phyllis! I thought so too but Everyman’s Library needs to get on the stick and publish Ms. Morrison’s entire work. She deserves it and her fans do too. Long before it was available (and popular) in the US, before it won any awards, and before it was optioned for a Made-for-TV movie; I stumbled across an international review of The Book of Negroes that made me want to read it immediately. I ordered it (hardback, Canadian dollars, full price) directly from the Canadian publisher and after taxes, international shipping and handling, I paid about $40-45 US for a first edition, hardback copy. I have no regrets…it’s one of my favorite historical fiction novels. Everyman Library tend to only publish a couple of the authors’ works in their editions, particularly when it’s a contemporary author. The Remains of The Day for instance, or Midnight’s Children. Sometimes they do a bind up of a handful of novels, but I don’t know of an instance where they publish an author’s entire bibliography unless in the white editions of older authors, which is annoying indeed! No doubt she will be published in the (expensive), but very high quality Library of America series in the distant future. I forewarn that it doesn’t yet look like they’ve any plans to Publish her works, but they’ve already published Philip Roth, who is of her generation, which suggests they are starting to branch into more contemporary literature, and for them not to publish Toni Morrison’s bibliography – the only novelist of that generation in America to have won the Nobel prize – at least within the next 5 years would frankly be absurd! I totally agree but stranger things have happened. I’m crossing my fingers all the same. Funnily enough, I have just found something online and I feel I must report it back to you! 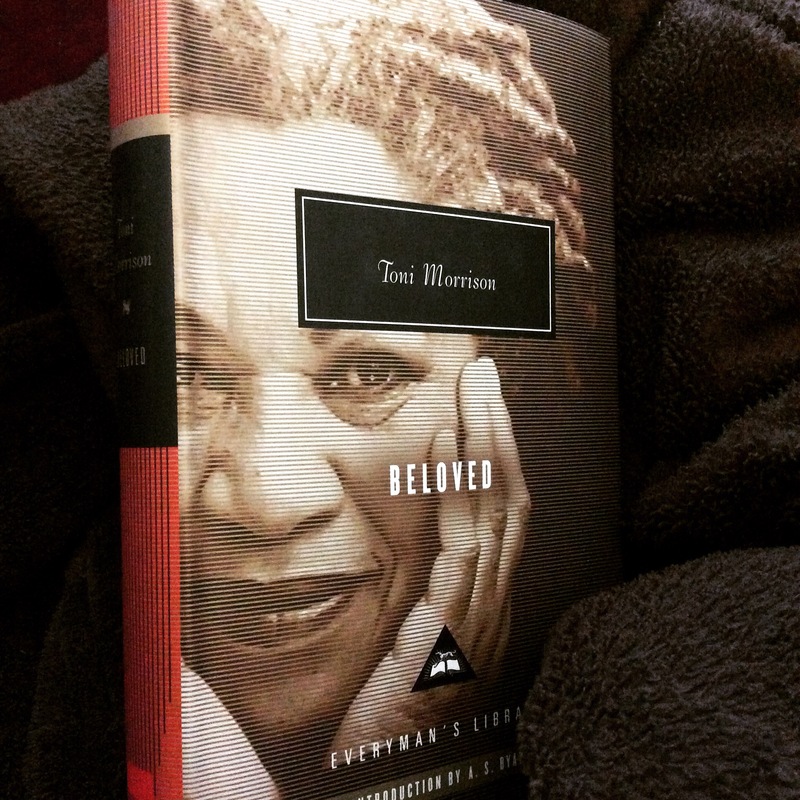 There was a box set of hardback books printed in the 90s called “The Collected Novels of Toni Morrison” going up to Jazz, and it looks beautiful. It’s quite expensive, and you can only get it second hand, but it is a beautiful collection of all her novels up to a point! Who edited it? Would love to have a look at it. To look at pictures, I would recommend Abebooks or Amazon – the cheapest copy I can currently find is around £130, which is very pricey! The Franklin Library also have a couple of her novels leather-bound with golden edges and signed, which indeed look very beautiful! I think it’s Jazz and Tar Baby, not sure! Thanks for the info will definitely check them out. Maybe I’ll treat myself for my birthday or ask for it as a birthday present. More on all of that later…. Thanks again! A good idea, I like the idea of collecting first editions. I’ll have to see if I can find any at San Francisco Book Company. He has an excellent literary collection. I think my most expensive—and I’m sorry Didi but I must share two instead of one because they are both so awesome—are “coffee table” editions. One is Jennifer Dunning’s Geoffrey Holder A Life in Theater, Dance, and ART; and Reflections in Black A History of Black Photographers 1840 to the Present by Deborah Willis. I’ll have to check both of these out. I don’t own a lot of coffee table books.